For centuries Balkan culinary treasures have mixed to give Bulgarian cuisine its distinctive flavour. To many its magic lies with the spices, the specific food preparation, the diligence, even with the hint of devotion, the lack of which leaves meals bitterish. 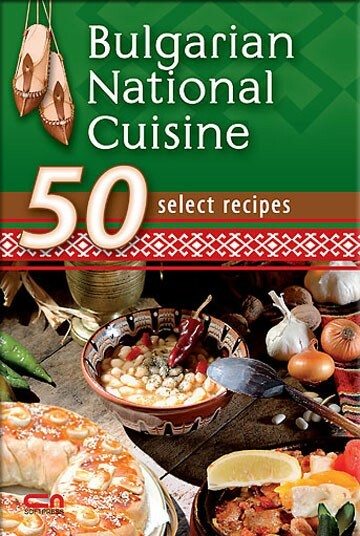 These 50 select recipes will fire your culinary imagination and earn you the respect of connoisseurs of Bulgarian culinary tradition and of the fussiest of gourmands alike. In addition to offering readers a palatable experience, our selection of recipes provides an insight into the cultural context of Bulgarian cuisine which many like to refer to as the cuisine for the soul.